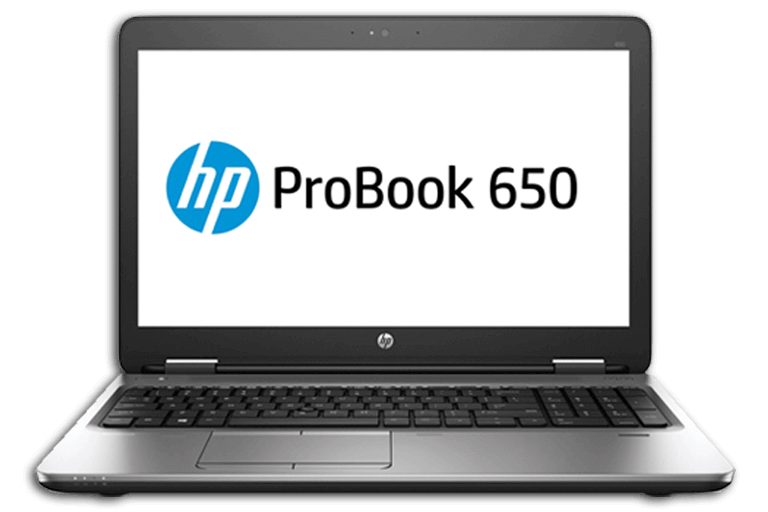 Laptop rental for professional use is possible at Flex IT Rent starting at 1 to more than 100 laptops. You always rent the latest premium brand laptops. Our laptops have recently been released and thoroughly tested by our team. That is why you are assured of new, functioning laptops. Do you want laptops with Office? Or in a specific language? Or a specific version of Windows? Anything is possible. At Flex IT Rent you can be certain you are not paying too much to rent laptops. That is why you should opt for laptop rental at Flex IT Rent. We are flexible and the most affordable and can even offer you the best price for every business activity, even if you receive a better price elsewhere. 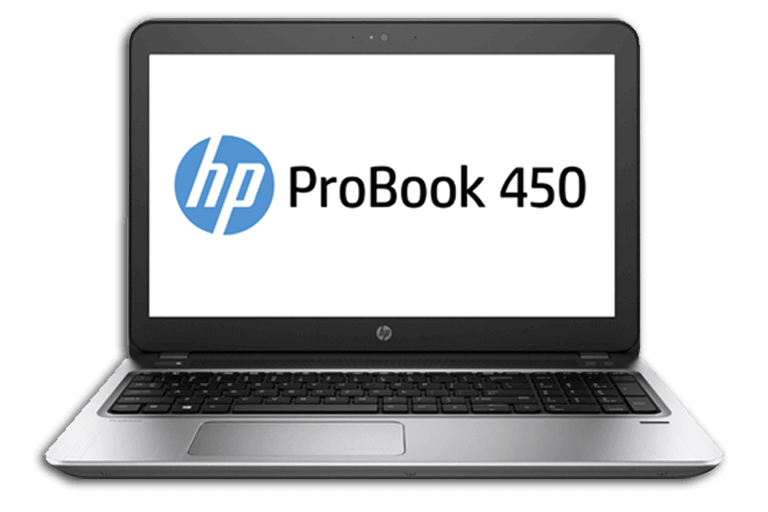 Do you have an exam, event or other project where you are going to temporarily need laptops? Do you want to rent 1 or more than 100 laptops? Op to rental laptops at Flex IT Rent. Our laptops are typically equipped with LAN and WLAN. 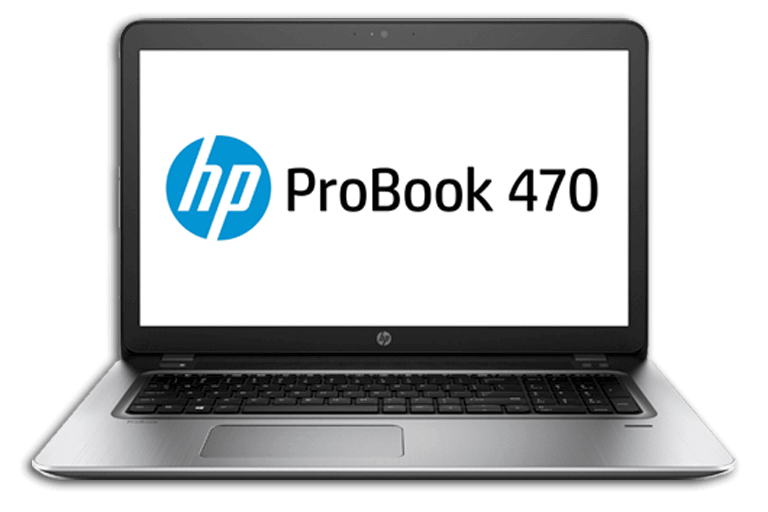 We only provide quality and reliable products, such as laptops from HP. This means that you have the best option available. If you choose to rent laptops at Flex IT Rent, we can, for example, have your company image installed in advance. We offer you your desired configuration and installation. For example, we can have your company image, corporate identity or themes installed. We also ensure that the laptops are suited for the situation in which you need them. Did you want to get started right away or did you have specific demands? For example, do you want to use certain software? We can also provide installation and configuration in any language across Europe. This allows you to get started right away. You can start your laptop rental at 1 day to 24 months and are guaranteed the lowest price! During your rental period we are flexible. This means you can extend the rental period opt to switch to a newer notebook during your rental. Opt for our flexible service when you rent laptops.